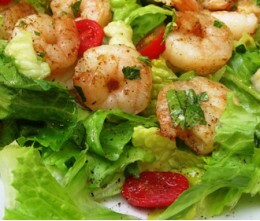 Voted best salads in Las Vegas! 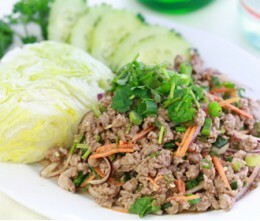 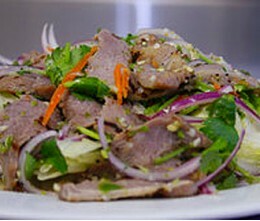 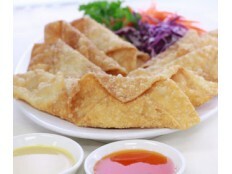 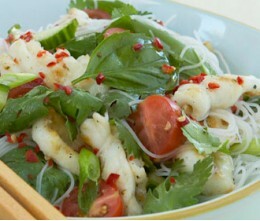 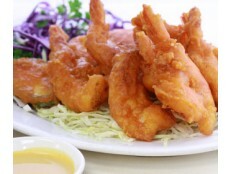 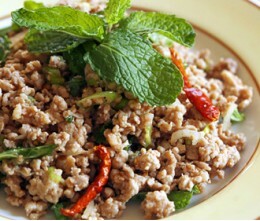 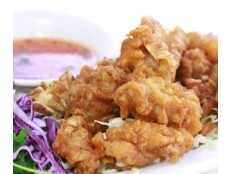 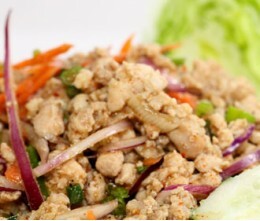 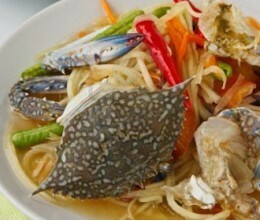 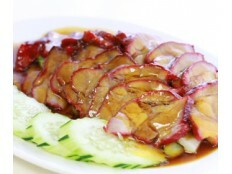 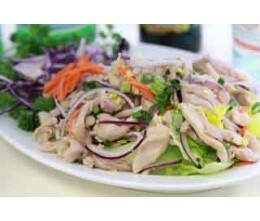 Spicy Thai salads are prepared freash daily at Kung Fu Thai & Chinese Restaurant in Las Vegas. 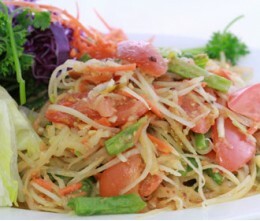 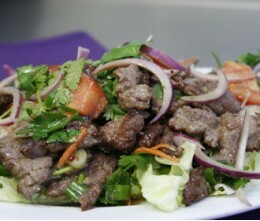 Since 1974 our Thai Chef has been making great tasting authentic Thai salads for locals and Visitors alike.